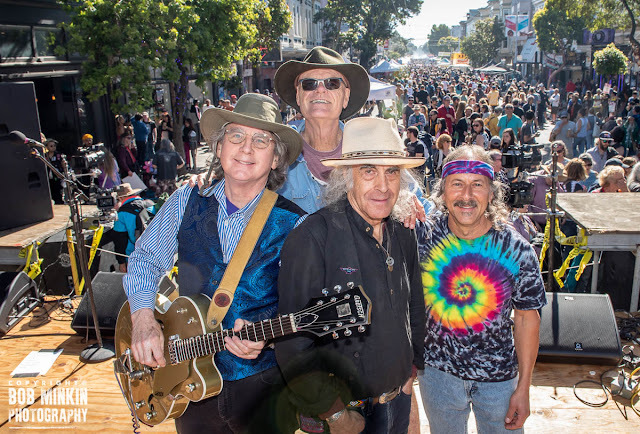 Moonalice is Roger McNamee, John Molo, Pete Sears and Barry Sless. From the Internet Archive Blog, "We always appreciate donations to support the Internet Archive. So we figured why not make it fun as well and have a benefit concert. 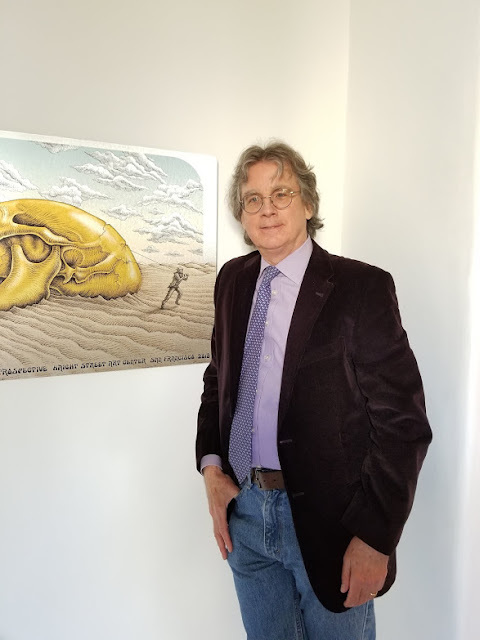 Roger McNamee is a good friend of the Archive. His awesome band Moonalice will be headlining. SF Airship Acoustic will open. We’d love for you to be there to raise some $, spread the word and have a good old time doing it." 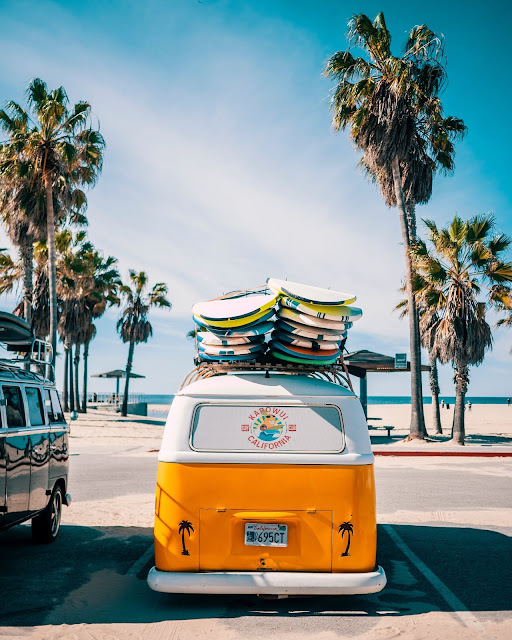 Their songs try to speak to everyone, mixing a variety of genres with extended musical improvisations that evoke a sense of adventure and exploration. 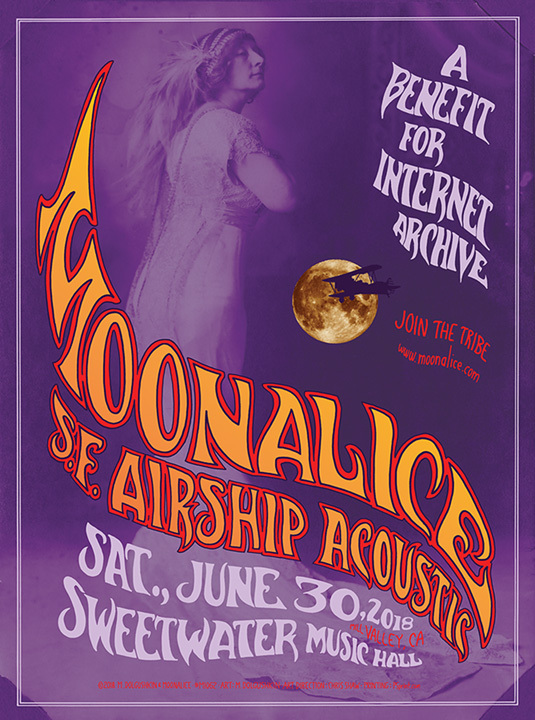 Moonalice invented Twittercast concerts, which are free broadcasts to fans over social networks. Their single, "It's 4:20 Somewhere" has been downloaded more than 6 million times. They broadcast every show live via satellite in HTML 5, so that fans can enjoy them on their iPhones, iPads or Androids without an app. Here's a taste of treats to come! Moonalice performing at the recent Haight Street Fair.